How do I manually add a new customer using Pulse Commerce? Go to Customers > Add New Customer. 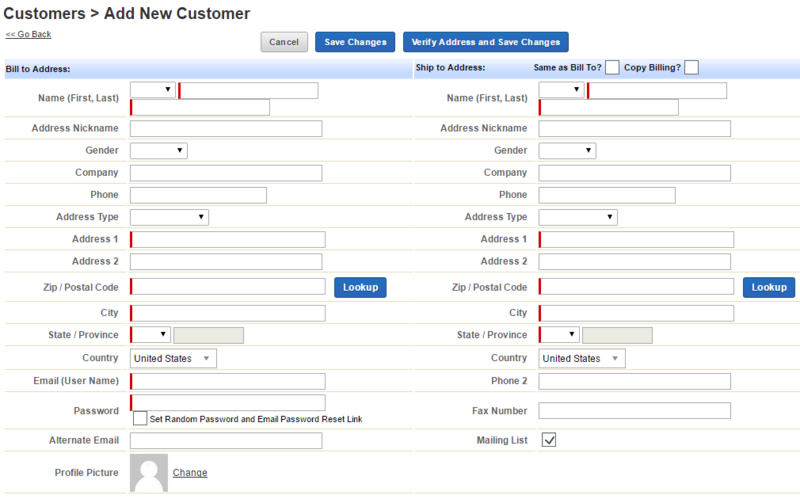 Complete the fields in the Customer Account form. Click the Save Changes or Verify Address and Save Changes button.